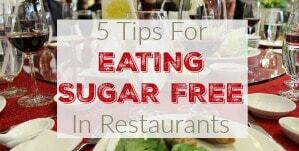 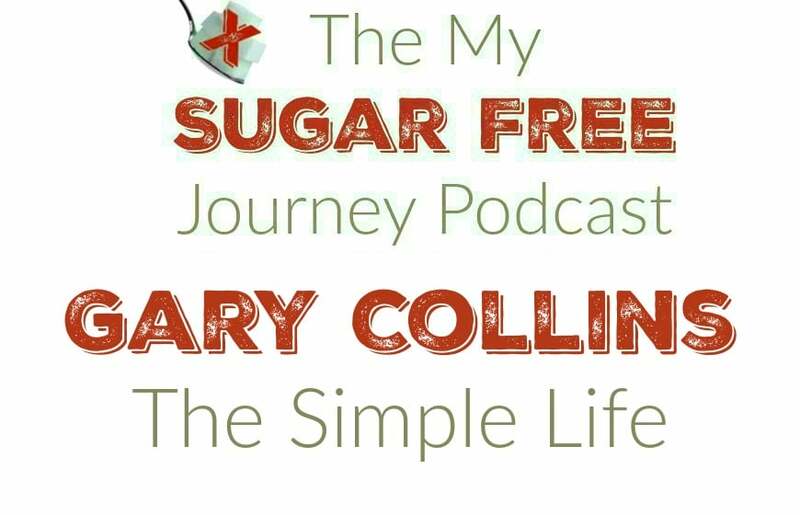 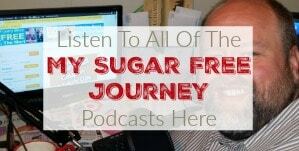 In this week’s My Sugar Free Journey Podcast, we are talking to Gary Collins about The Simple Life! 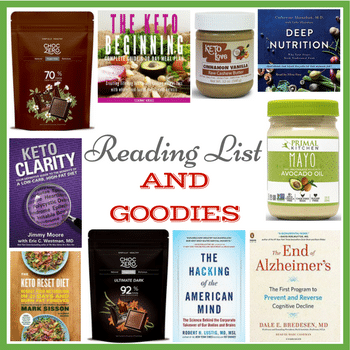 You can find Gary Collins website here, and his new book here. 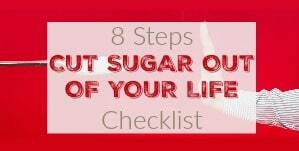 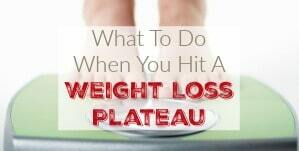 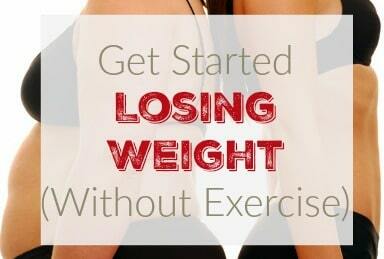 NEXT POST Next post: 6 Quick Health Improvements From Lowering Insulin!